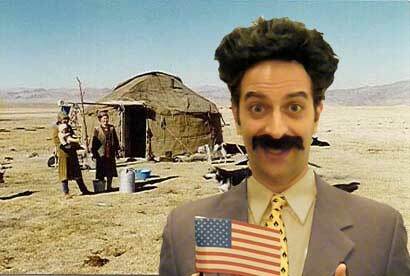 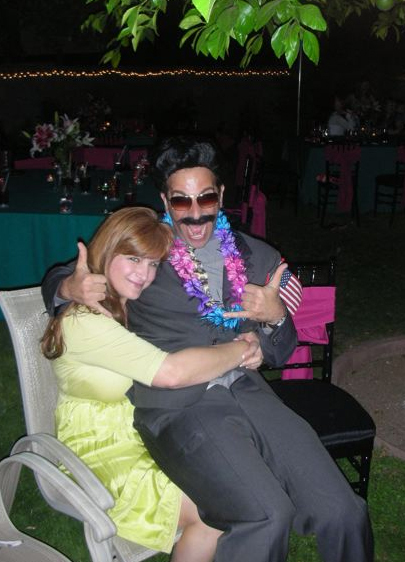 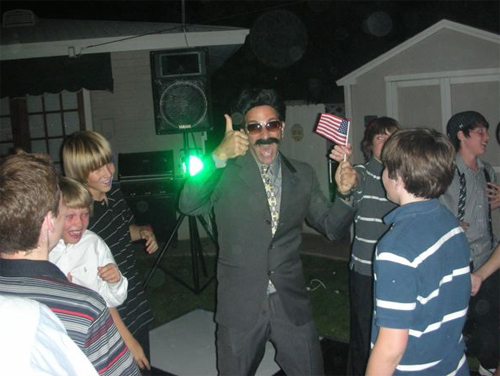 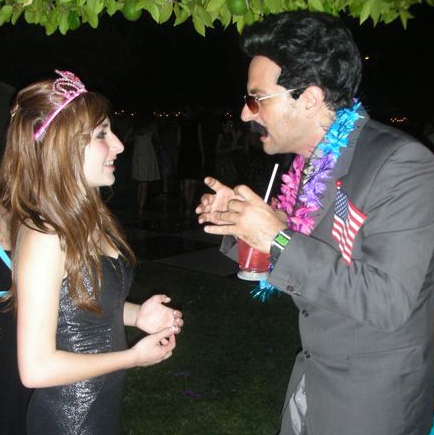 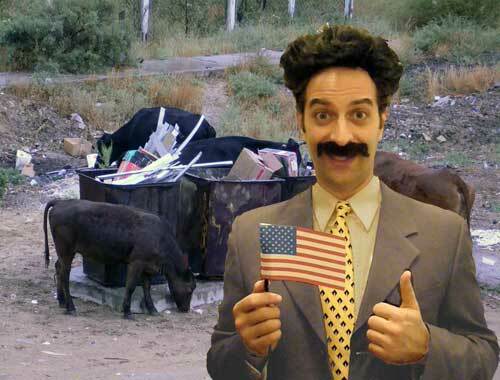 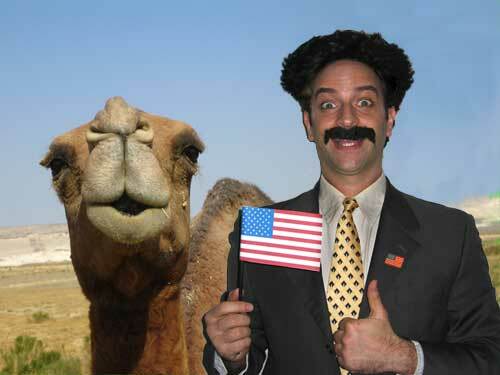 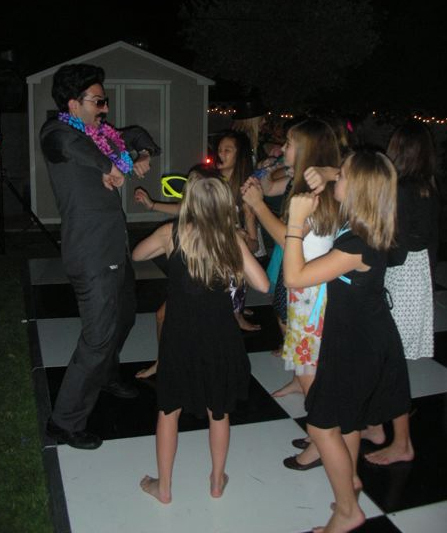 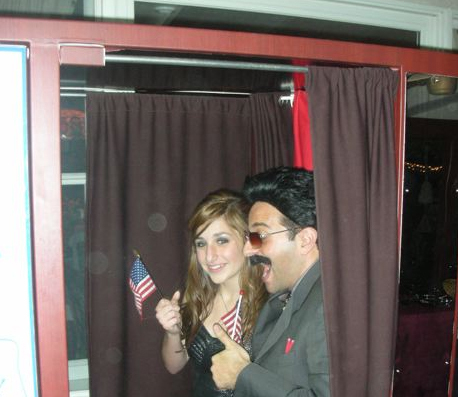 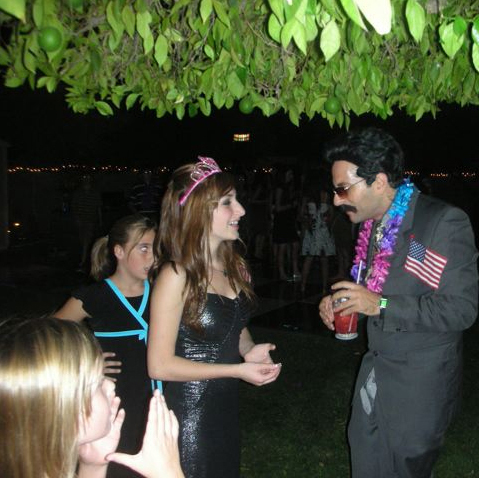 Welcome to the opportunity for having Borat come to your American funtime party! 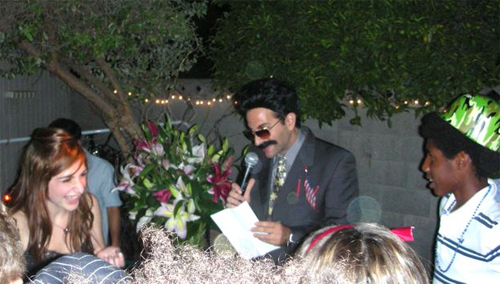 I tell jokes and make much friendly times. 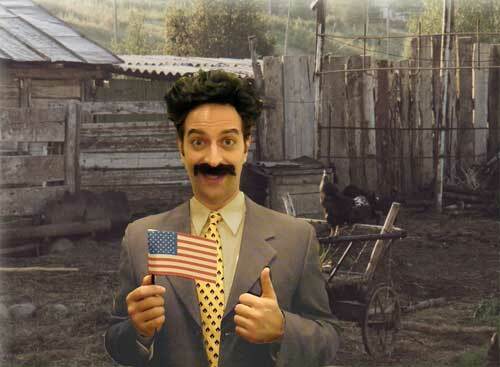 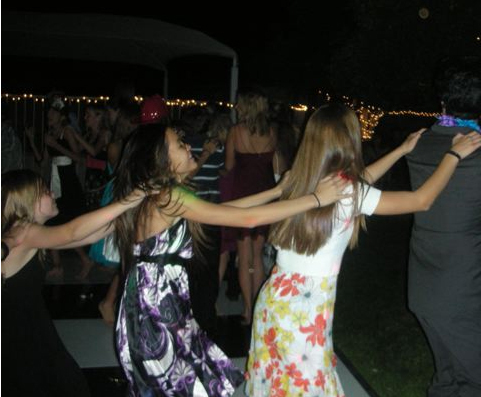 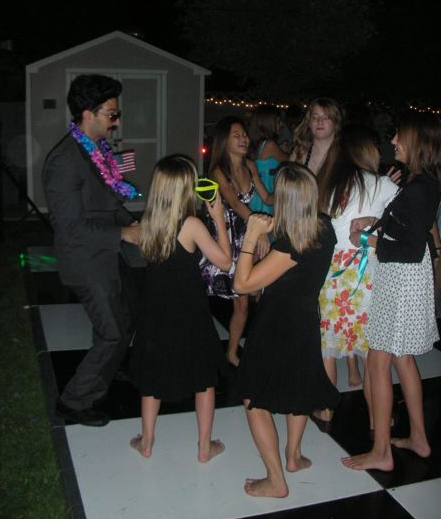 I give your friends Borat welcome and make party you never forget!